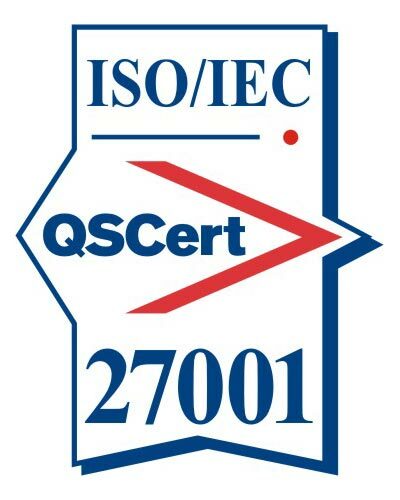 ISO/IEC 27001 implies Information Security Management System and International Quality Systems renders services for ISO/IEC 27001 certification. This helps the company to effectively manage their information security and show to their customers that their processes are secured to protect all kinds of information. Information Security Management System comprises of all the technical details and human aspects in all the operation processes. The implementation of ISO/IEC 27001 certification provides a comprehensive platform for ensuring confidence in inter-organizational dealings and developing organizational security. Small or large organizations where information protection is highly important such as health sector, finance sector, IT sector etc.